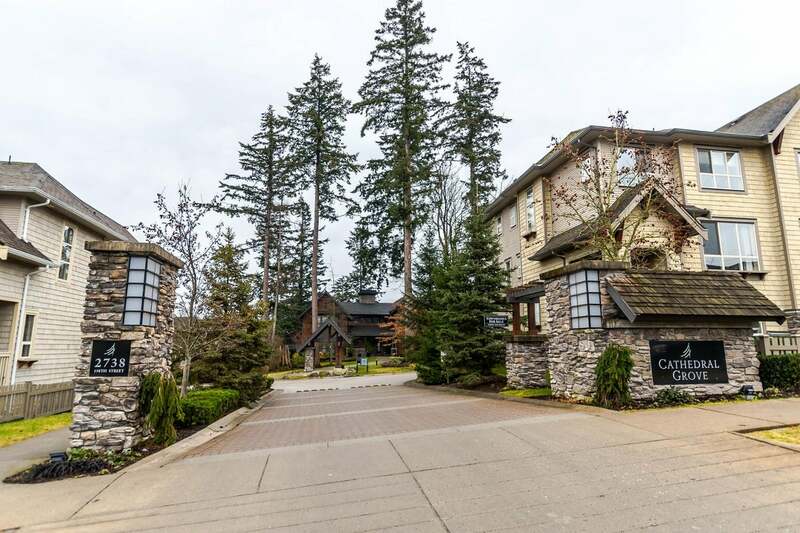 Welcome to Cathedral Grove by Polygon, one of the most desirable townhome developments in South Surrey! 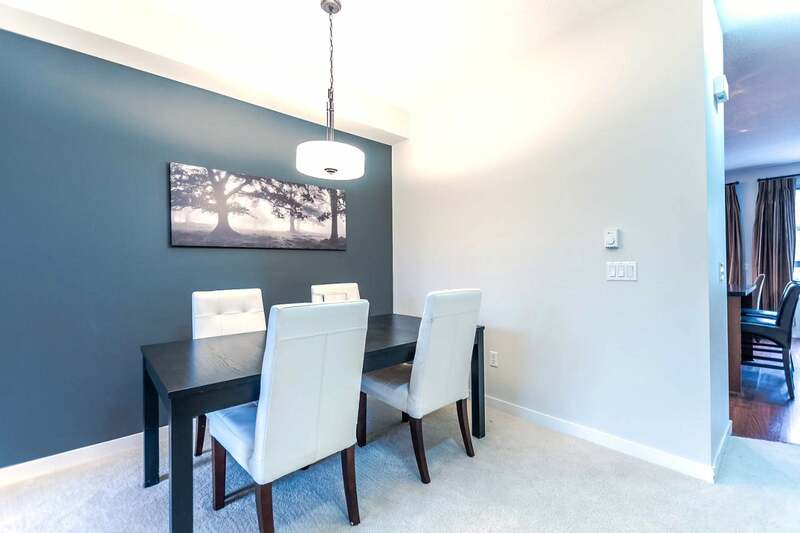 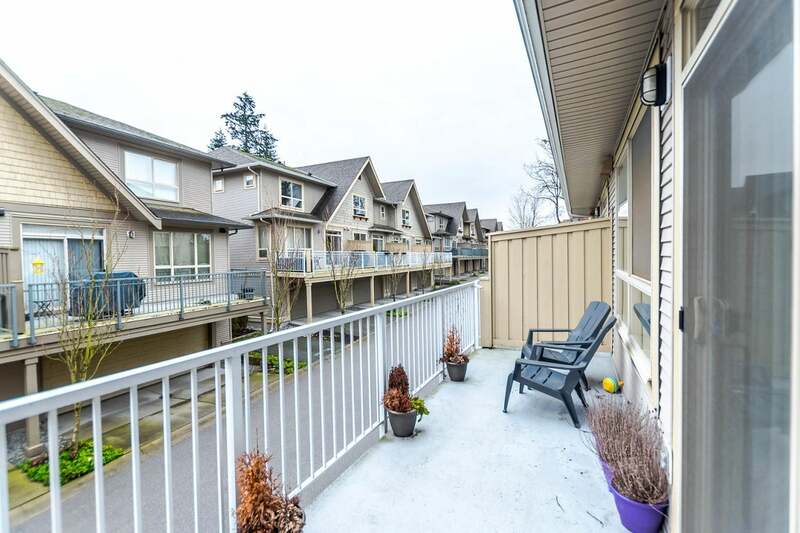 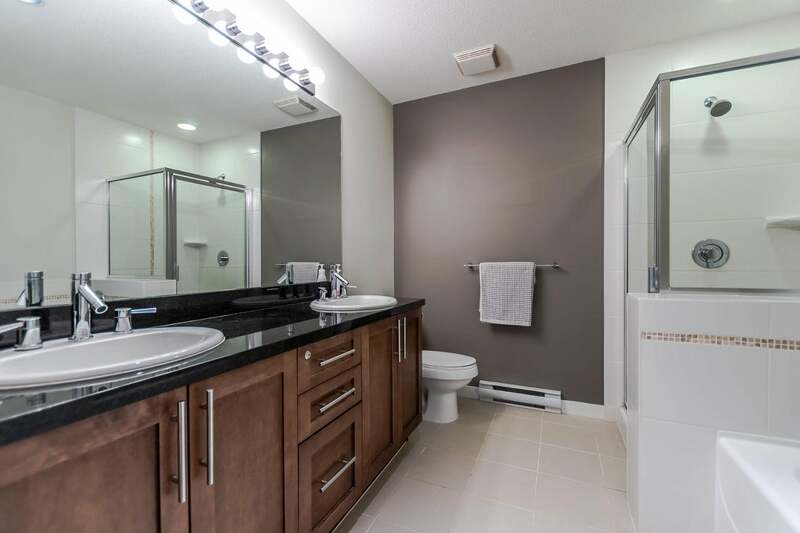 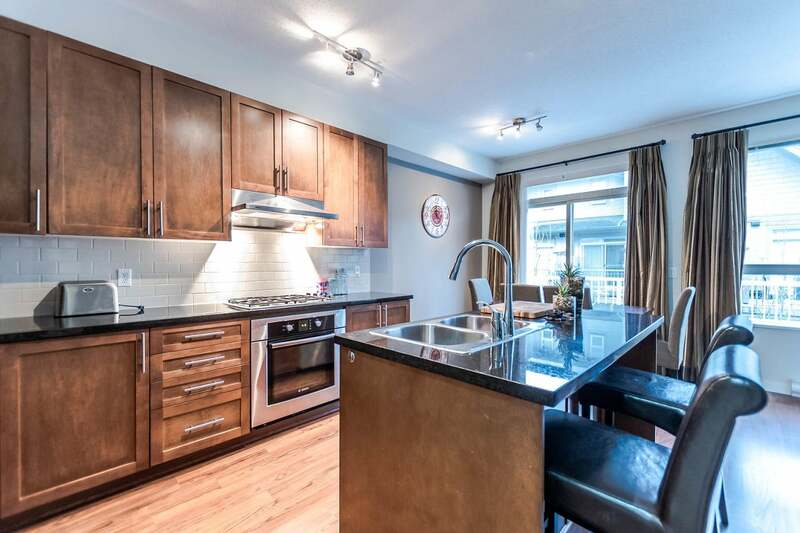 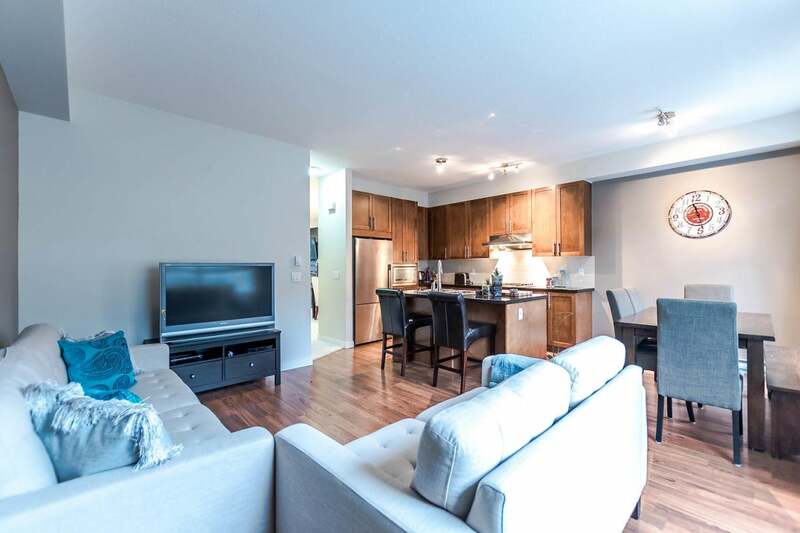 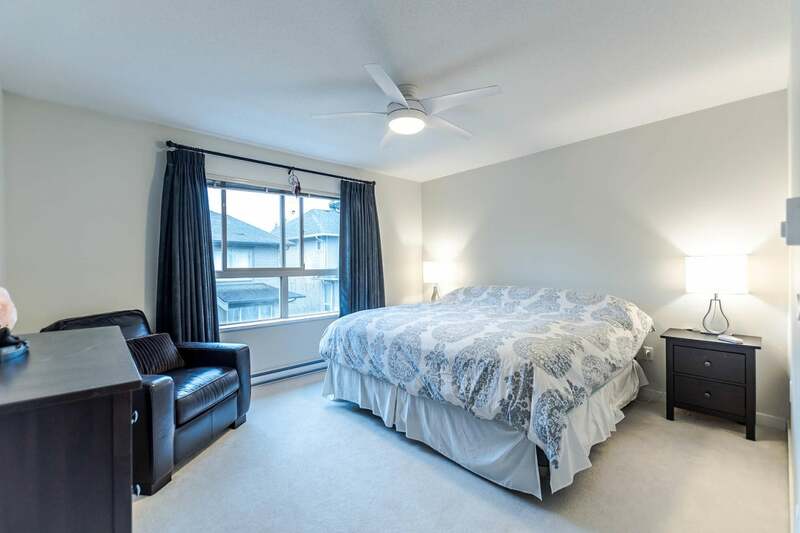 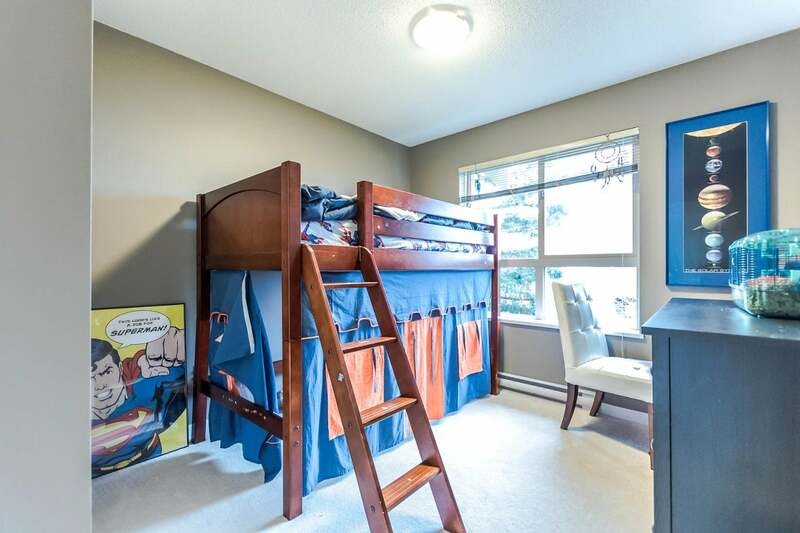 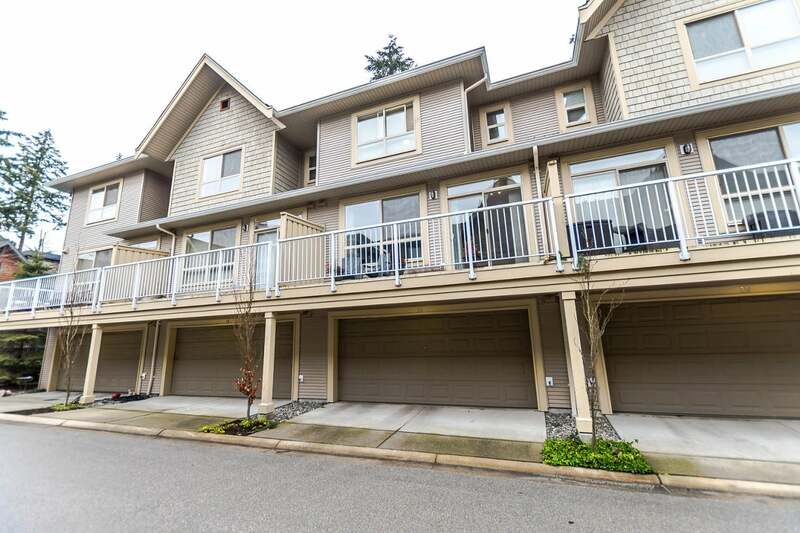 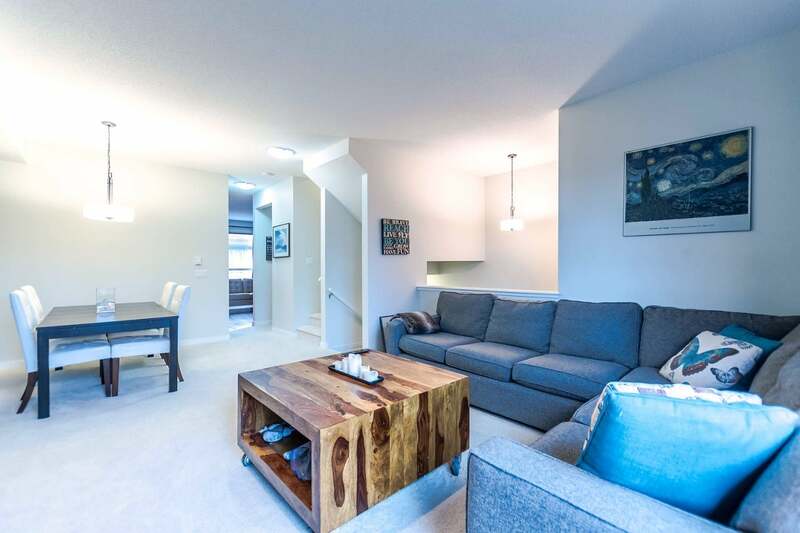 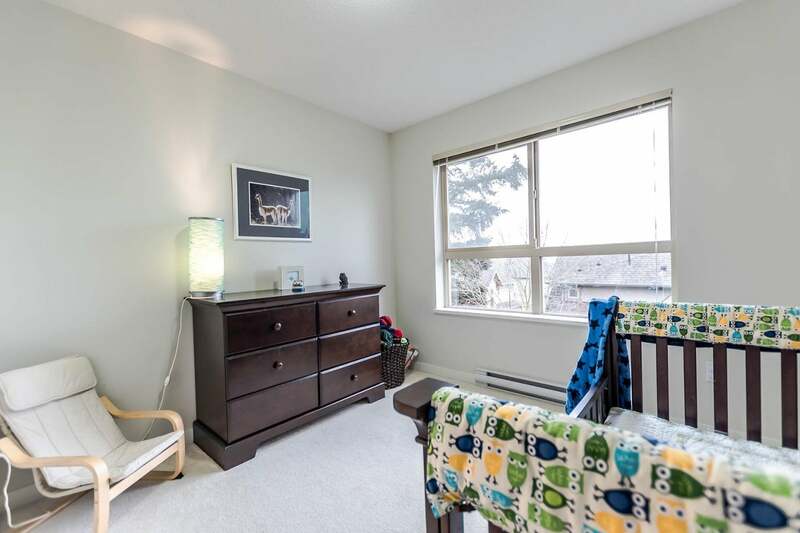 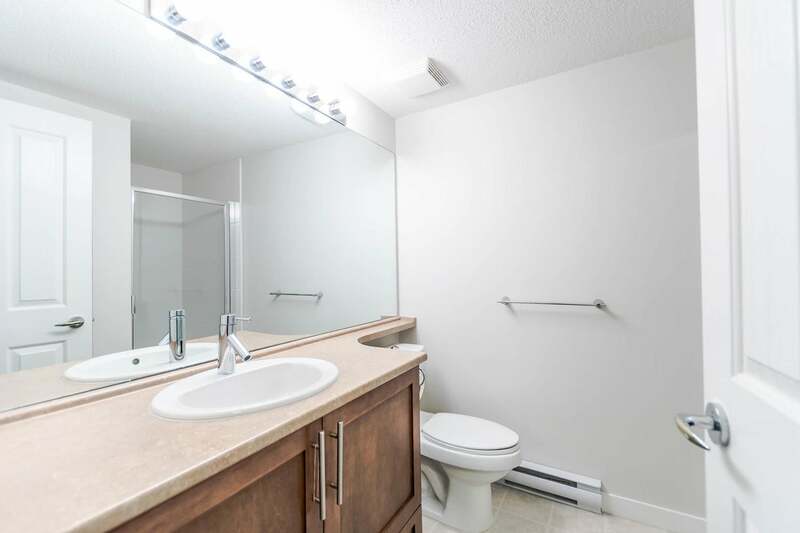 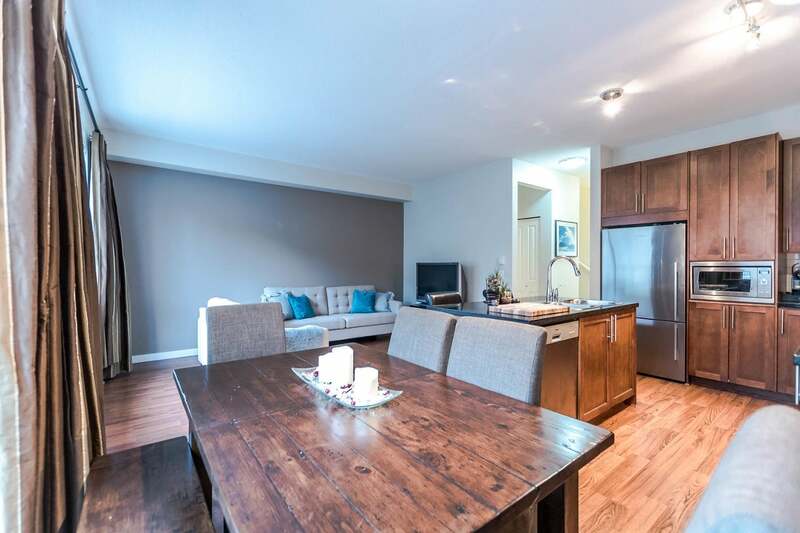 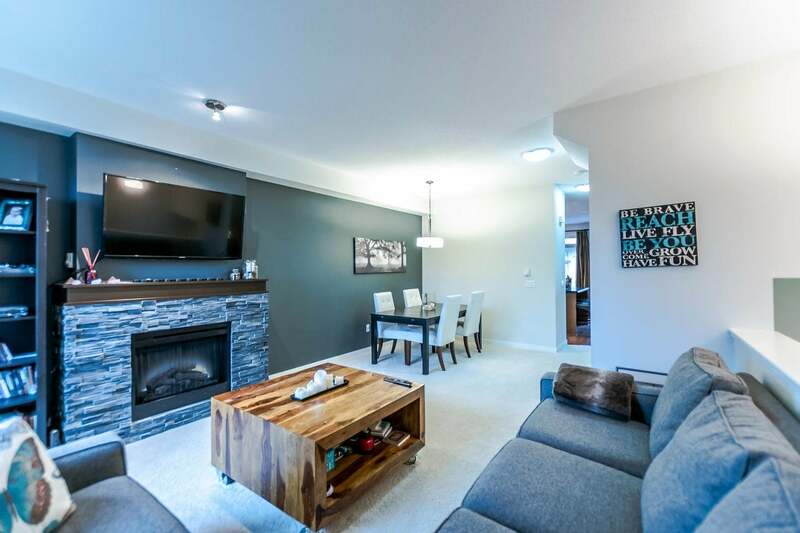 This spacious, sunny south exposure 4 Bedroom 3.5 Bathroom townhome with double garage includes some tasteful updates and has everything you're looking for. 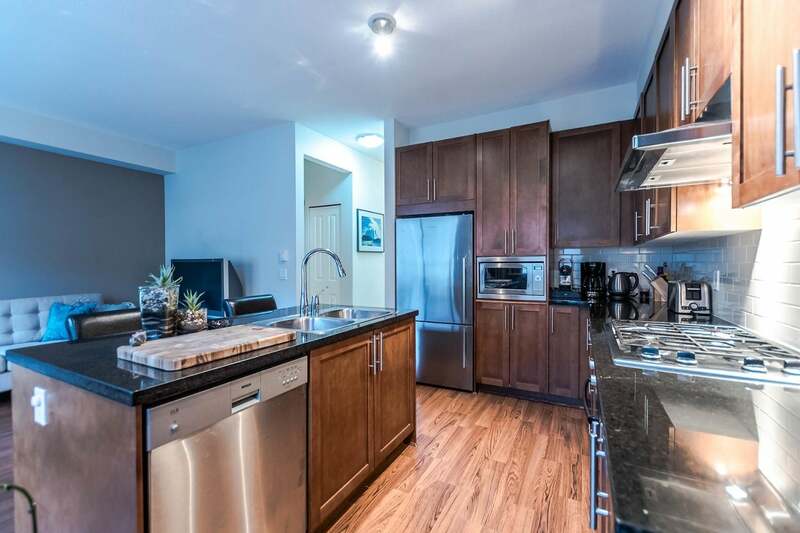 The gourmet kitchen includes a full stainless steel appliance with natural gas range, maple cabinetry and granite counter-tops. 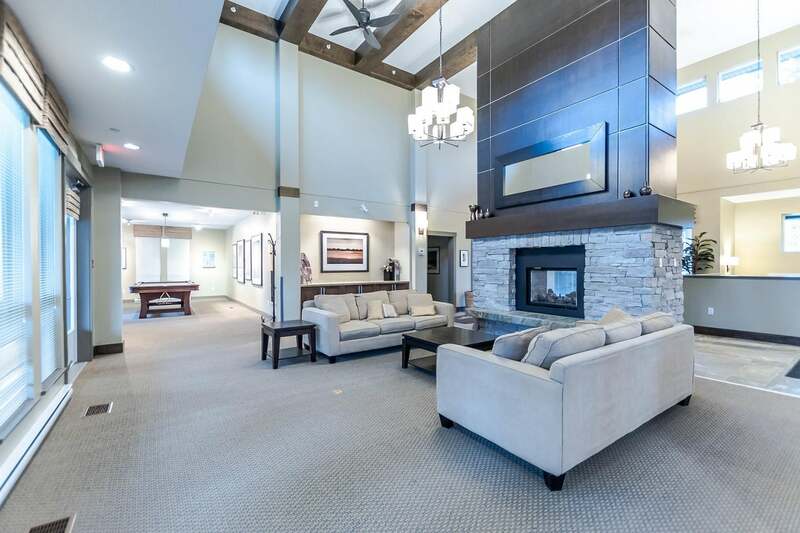 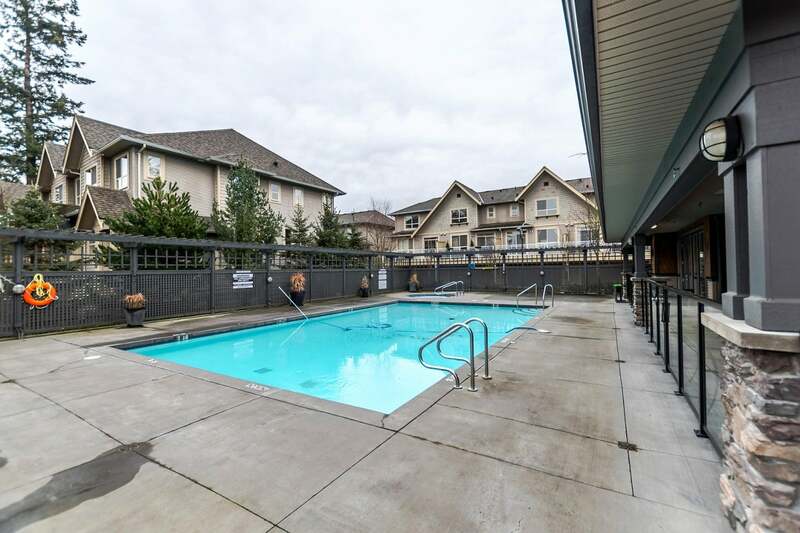 The Evergreen clubhouse provides resort like amenities including a gym, movie theatre, kitchen, outdoor pool, hot tub, library, billiard table and two luxury guest rooms. 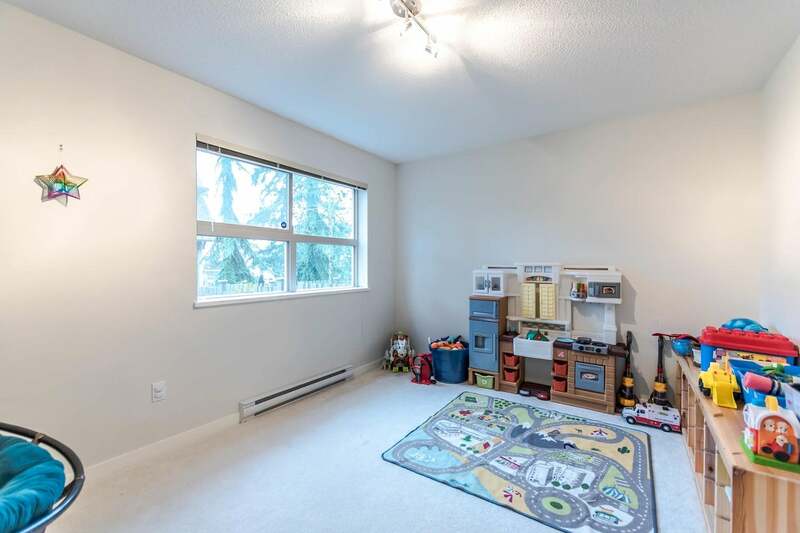 Walking distance to Sunnyside Elementary, South Ridge private school, Olive Park, shops, restaurants and more! 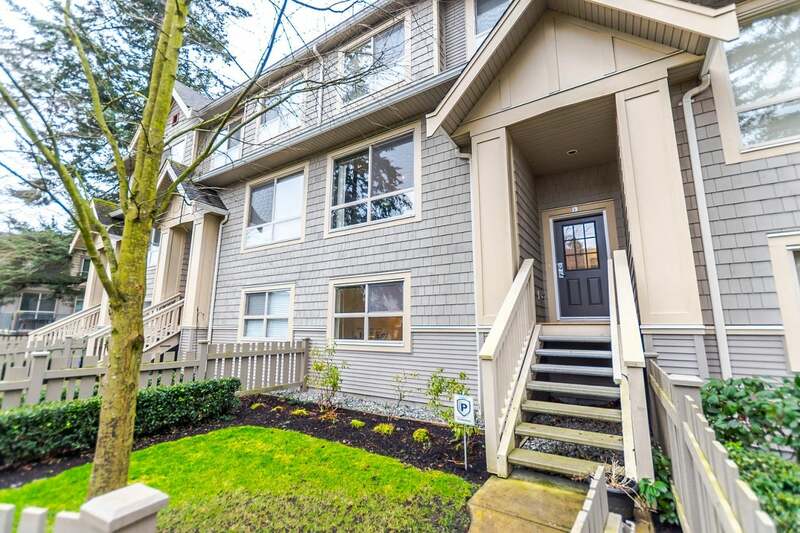 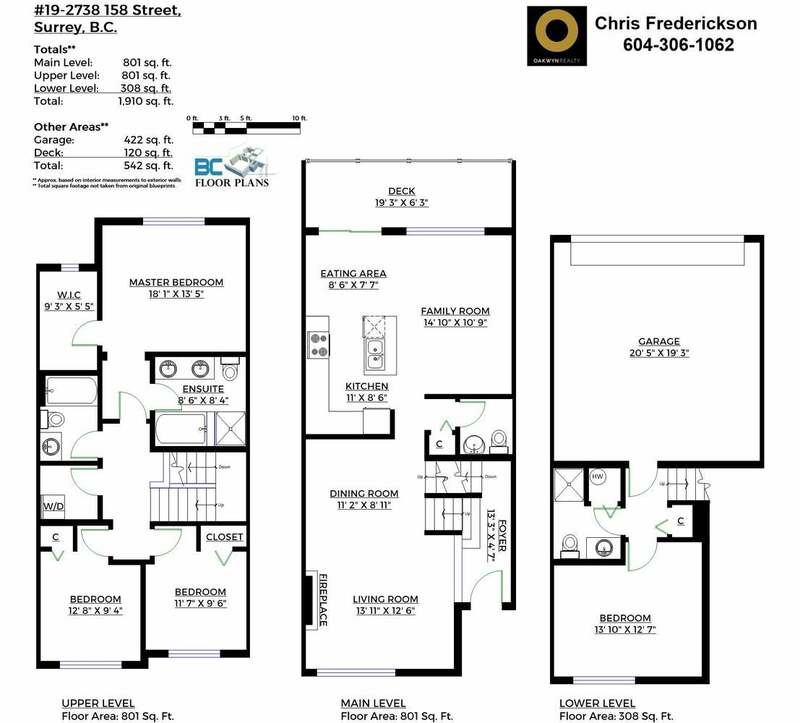 Open House: Sat Feb 4 & Sun Feb 5 from 2-4pm.